Initially, Marcum started writing about the renovation project she’d undertaken for her family’s first apartment in Idaho. They’ve since moved, and had a few kids, but the renovating has continued. Now that their house is nearly complete, Marcum has a new project in mind. “After working on our house for so many years, we want to take the time to enjoy it, and not sell it right away,” she says. 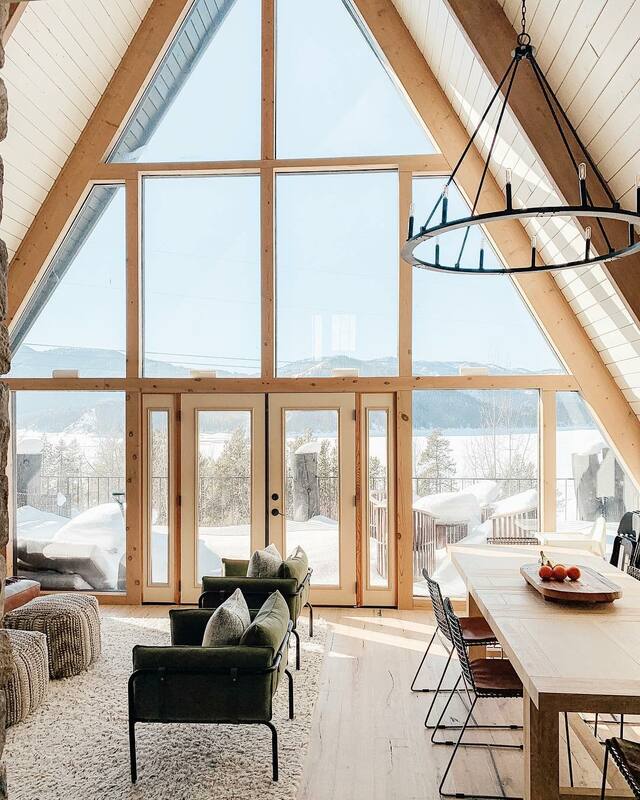 “But, we just closed on an A-frame cabin in Idaho, which will be my next renovation,” she says. Chris Loves Julia was named the Best Renovation Blog in the 2017 Domino Design Blog Awards. This story was originally published in December 2017, and has since been updated with new information.